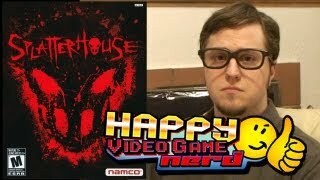 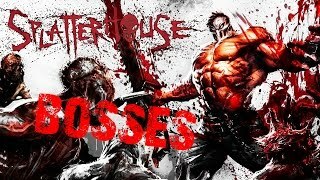 This is part one of Phase 1: Satan's Masque and first video of a complete walkthrough of Splatterhouse for X-Box 360 and Playstation 3 played on X-Box 360. 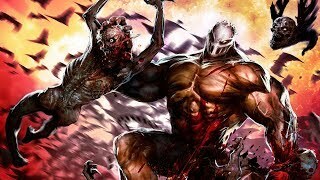 Against all odds and not without flaws, Splatterhouse's triumphant return is a hyper violent, gory good time that fans of this underrated series should not miss! 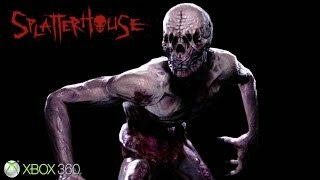 Complete intro with spanish subtitles. 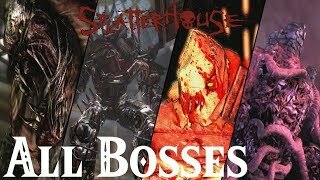 SPOLIERS. 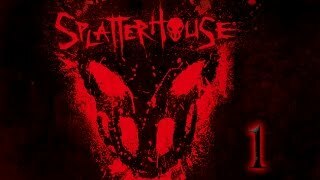 Blood spills and limbs fly in the launch trailer for Splatterhouse! 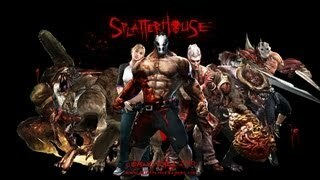 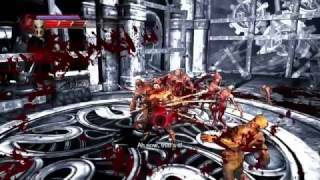 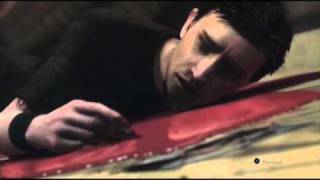 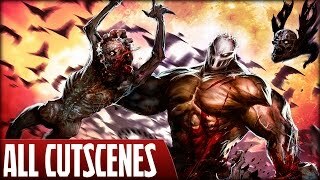 All story cutscenes of Splatterhouse (PS3) Platforms: PlayStation 3 & Xbox 360.